Gayelord Hauser, the famous dietician of Hollywood, had a beautiful villa in Taormina, in the south island of Sicily in Italy, where often were invited nobilty, barons, actresses, painters, musicians and famous writers. Among the guests were often seen Tennessee Williams, Truman Capote, Gloria Vanderbilt , Marlene Dietrich and of course his close friend Greta Garbo. Greta Garbo would come in Taormina under her usual name Miss Harriet Brown. 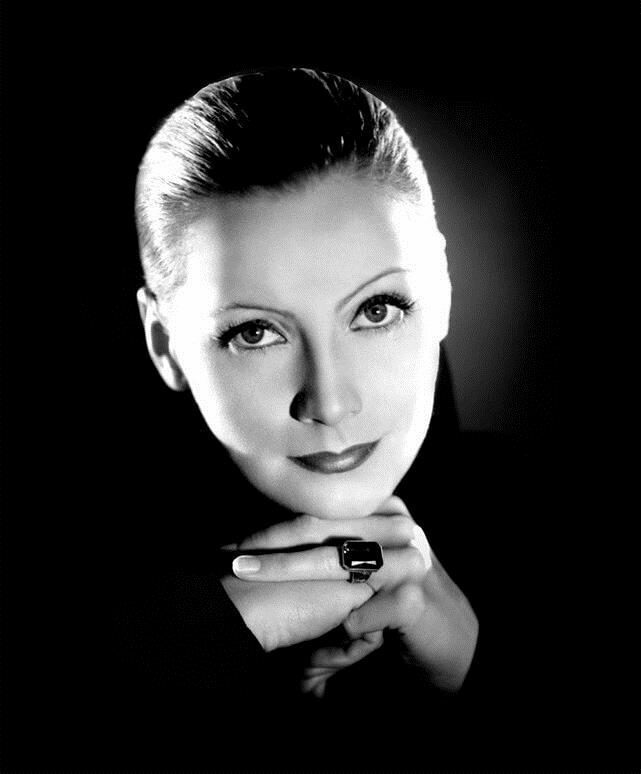 Someone knew she was Garbo: among the others, the waiter-driver of Hauser and the art dealer Giovanni Panarello, whose shop Garbo often visited. But even if they knew her real identity, those people pretended they did not know who she was. 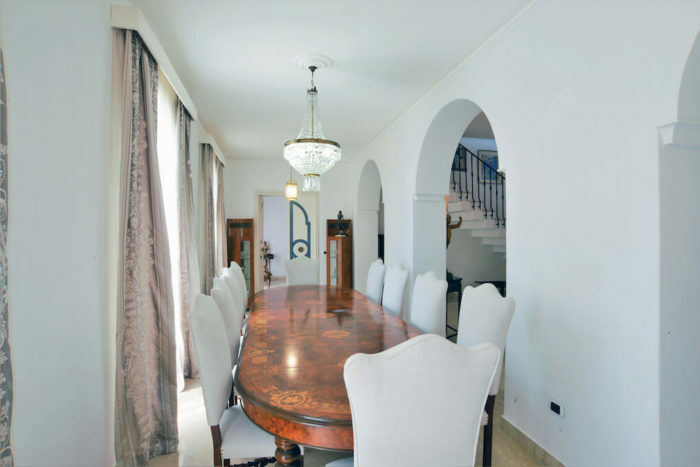 Villa Greta Garbo is a Seafront Villa located on a large estate overlooking the sea on the coast nearby the renowned town of Taormina in the Eastern Sicily. The Seafront Villa has direct access to the sea through a garden of olive trees and Mediterranean plants. 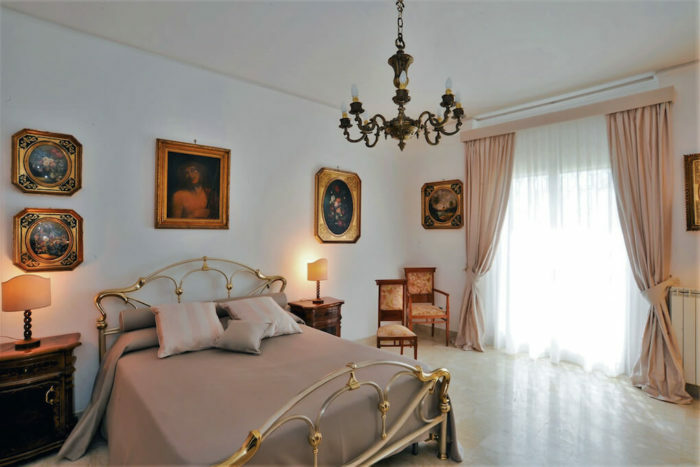 From the Villa you can easily reach the neighboring villages: Letojanni, Taormina, Sant‘Alessio Siculo and the highway that connecting the airport of Catania in 40 minutes. The interior design is in International style, consisting of a luxury that cleverly combines tradition, modernity and eclecticism. The large terrace and shady garden, that end on the beach, are the perfect setting for a relaxing holiday immersed in nature and protected by privacy. The main entry located in a portico bordering on the garden welcomes you into a living room with fire place, dining room and guest bath. In the two aisles of this central space, two large bedrooms with en-suite bathroom, one with shower and the other with bath tub. n the back side of the living room a large kitchen connected to the laundry room accessible by service entrance. Private drawing room with fireplace in front of the sea. The covered terrace furnished with a sofa and armchairs , offer you an amazing view over the sea, Taormina and the coast. At the two side of this central space, are the bedrooms. Large queen bedroom with sea view, en-suite bathroom with jacuzzi. Two connected double rooms (one with queen bed, the other with 2 singles beds) with en-suite bathroom and shower. Large queen bedroom room with sea view and en-suite bathroom with jacuzzi. On the back of the living room, a balcony overlooking the garden and the hills. The garden is overlooking the sea and Taormina, the paths are paved with sea pebbles and terracotta tiles. It boast a liberty style gazebo close the beach and a beautiful ornamental fountain. 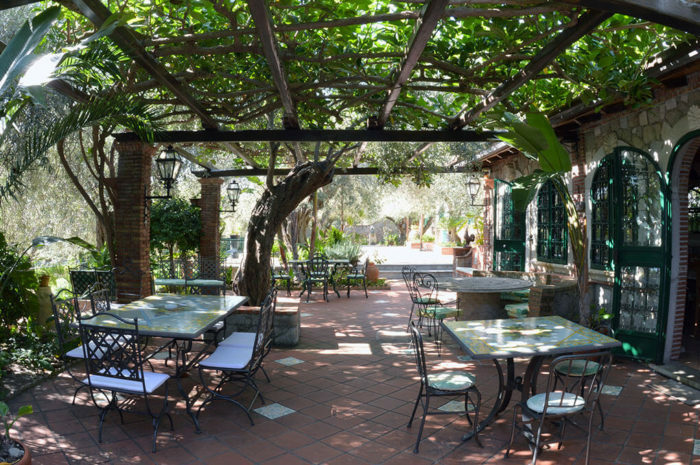 The olive trees and others plants offer shaded corners to enjoy the summer hours. A furnished large terrace located outside the building is overlooking the sea.